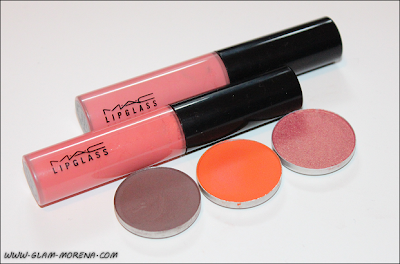 Glam Morena: Collective MAC Cosmetics Haul. 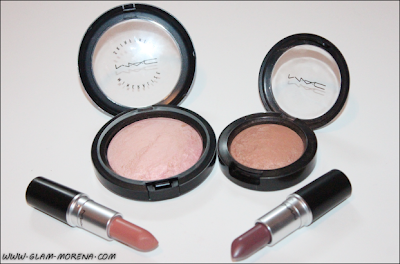 MAC recently released a few collections around the holiday time. I purchased a few items from each collection and I also picked up some items from the permanent line. Most of the products I will be sharing in this haul are sold out only. 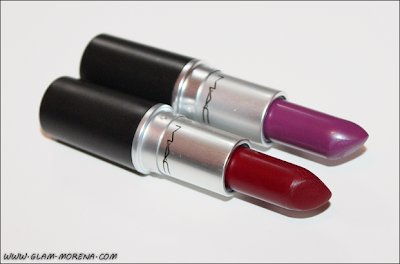 I recommend checking your local MAC counters or stores to see what's still in stock. 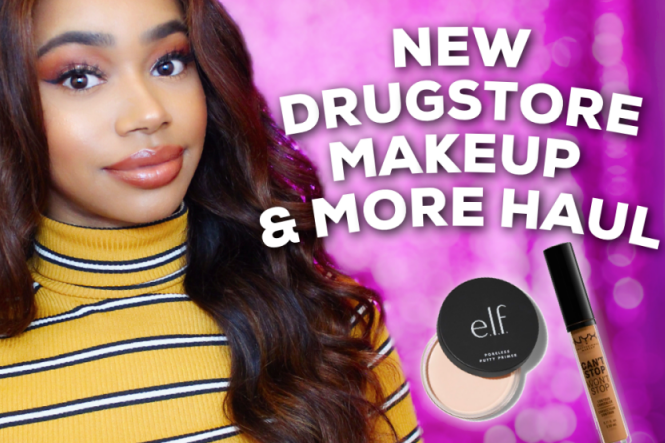 Be sure to watch the video for quick swatches of my MAC Haul! Swatches of everything will be posted over the next few days! 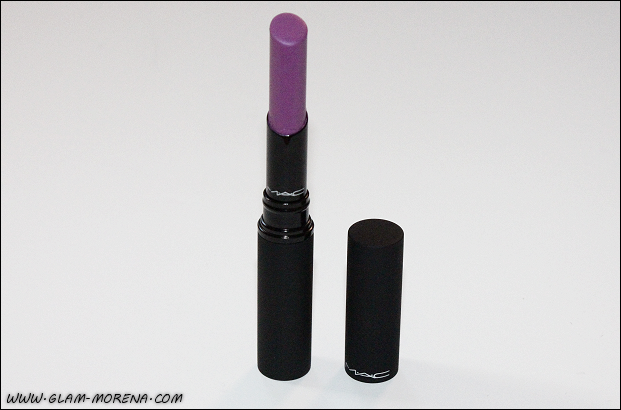 Did you purchase anything from the recent MAC Collections? Thoughts? Favorites?